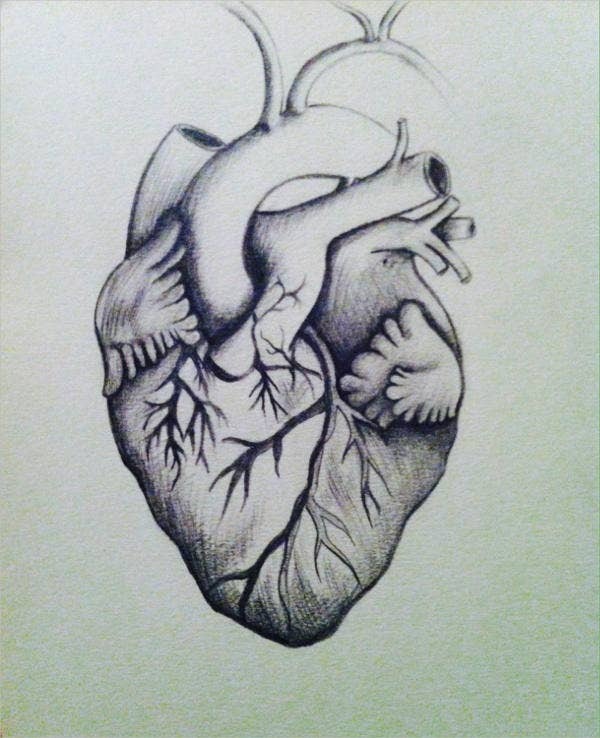 As a symbol, the heart is famously known to represent love, passion, affection, and adoration. In medical view, the heart is one of the most important organs in the body, since it pumps blood, which is the essence of life, throughout our whole body. Aside from its form as the romantic representation and medical importance in human life, it can also mean other things. There are many ways a heart can be presented. The heart along with many other decorations and patterns can sometimes represent even the opposite of love, which the heart is known for. 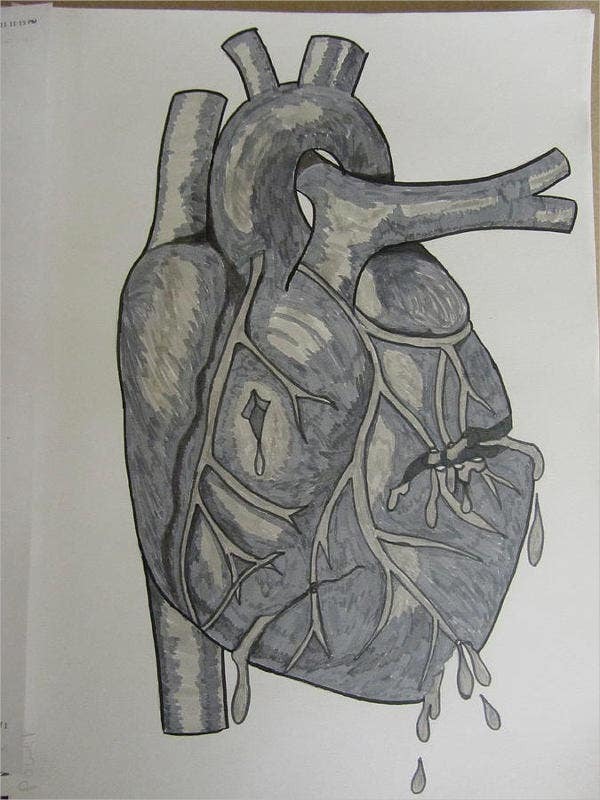 Here we have provided you with some heart pencil drawings and designs that you can use in any way you want to present them. 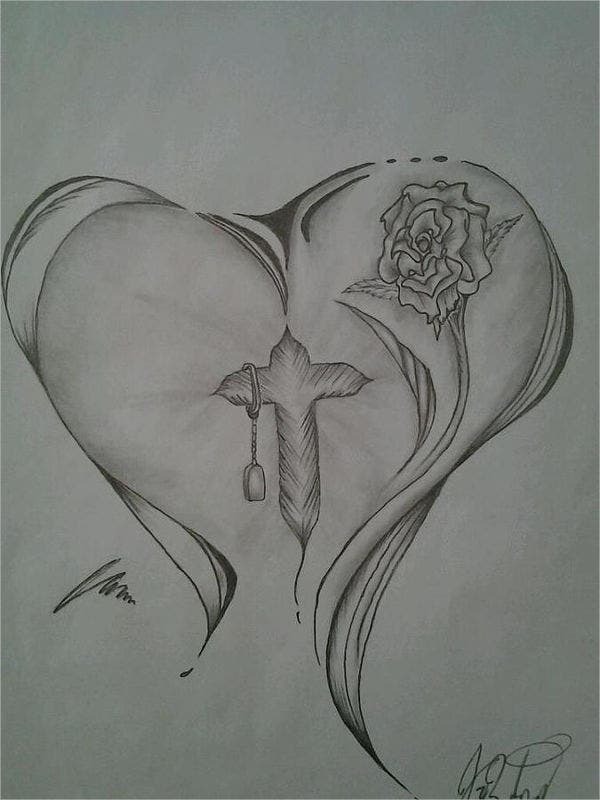 Rose and Heart. Worldwide, the heart and rose have the same meanings. 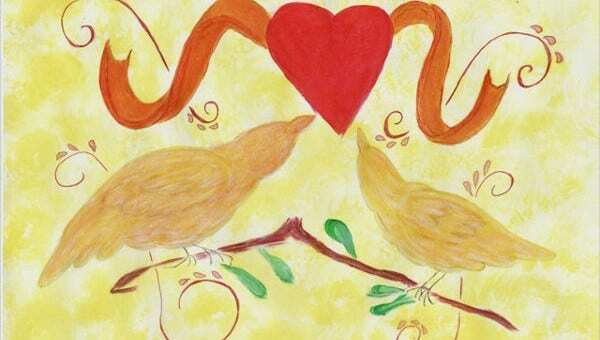 Both symbolizing love, it can be best used in showing love and affection. Broken Heart. A broken heart also is the worldwide symbolism of pain, heartache, and sadness. It is best to express sorrow from being left by a loved one. 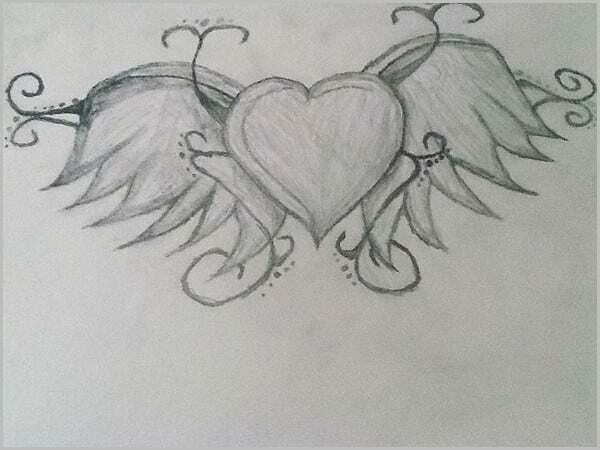 Winged Heart. This heart design typically symbolizes freedom and free spirit. Best used with those who has free-spirited natures. 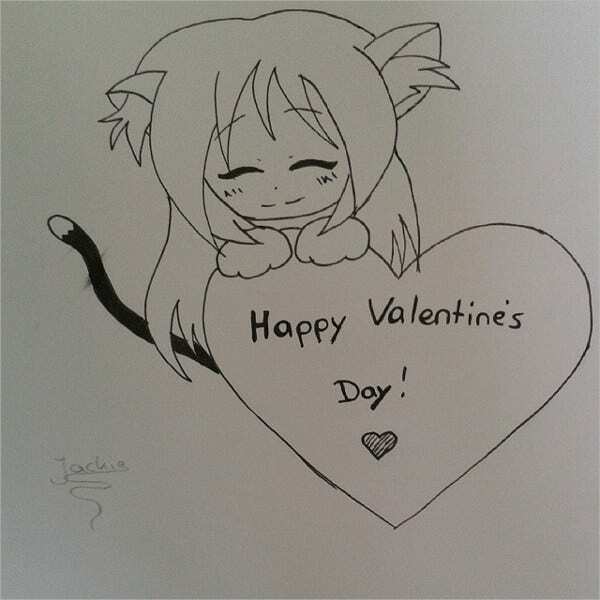 Valentine’s Heart Drawing. A cute presentation of love perfectly used for Valentine’s Day. Floral Heart. 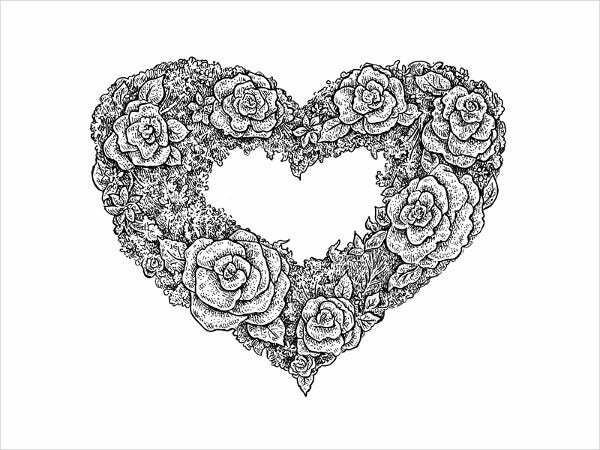 A cute design of heart and flowers. Elegant and charming, this design is perfect for wedding and any romantic occasions. Tribal Heart. 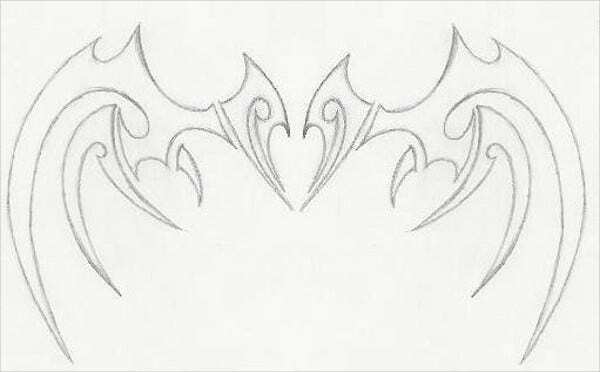 This type of heart designs doesn’t have a definite meaning. It usually just shows off your love for the tribal style. 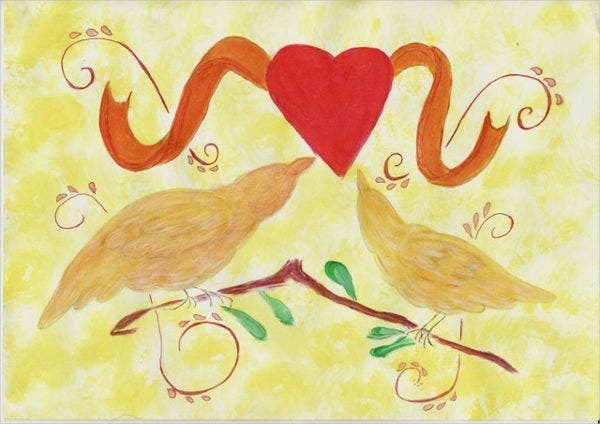 If you are interested in all things love, you’ll love this collection of love drawings from our website. Backgrounds. Can be used as backgrounds on letters or as stationary. Wallpapers. Can be used as wallpaper on your computer or phone. For wall decorations. Can be framed and put on the wall. For collection. Can be added to your heart collection (if you have one). 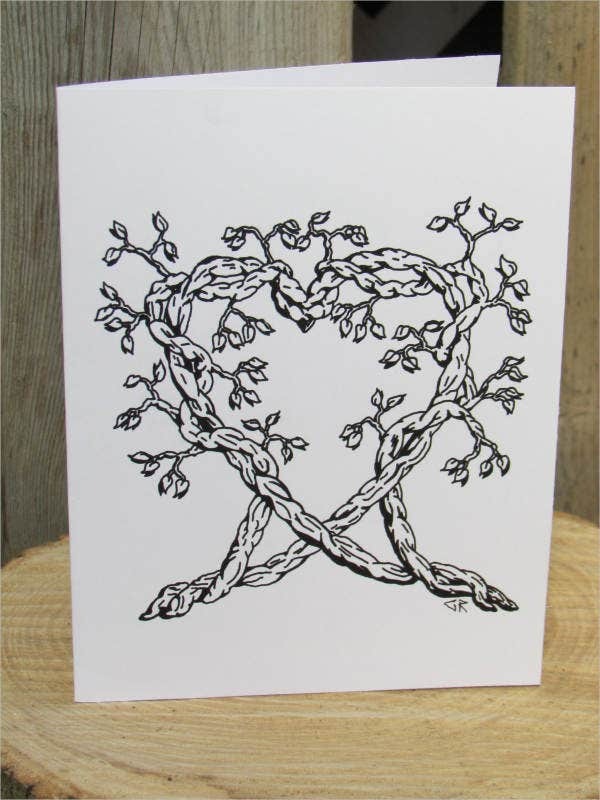 Why use our heart designs? They are creative. These styles can add beauty to your designs. Value for money. Most of our templates are available to download for free, while others require you to pay a reasonable royalty for you to license the design and modify and distribute it fully. They are accessible. Log into our website anytime so you can access these drawings. Simpler lives and value for your hard-earned money are what we want you to have. These drawings can be in the palm of your hands within seconds as you click on them and print them. You are filled with creative ideas and we want to be encourage you to let these ideas out to the world. 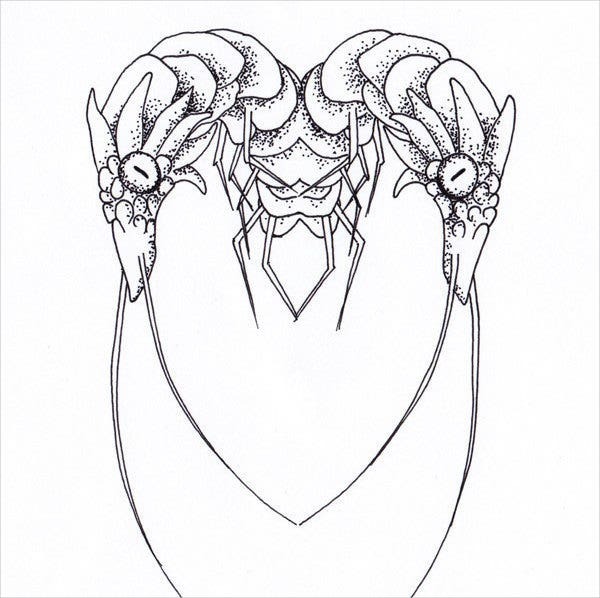 We also have some rose drawings from our website that we’d like for you to check out!